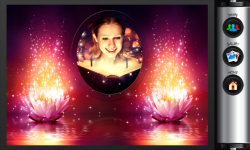 Can you imagine the world of magic, fantasy blossom flowers, shining lights and magical creatures? Do you believe in fairy tales where everything is magical and incredibly beautiful? 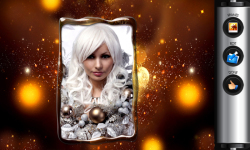 We created for you amazing Magic Photo Frames app, in order to help you to live your own fairy tale, and to help you to beautify your photos. Take the magic wand, and download for free this best magical photo frames app and sail into wonderful cool magical world with breathtaking landscapes, beautiful colorful flowers, lights photo effects, and much more. 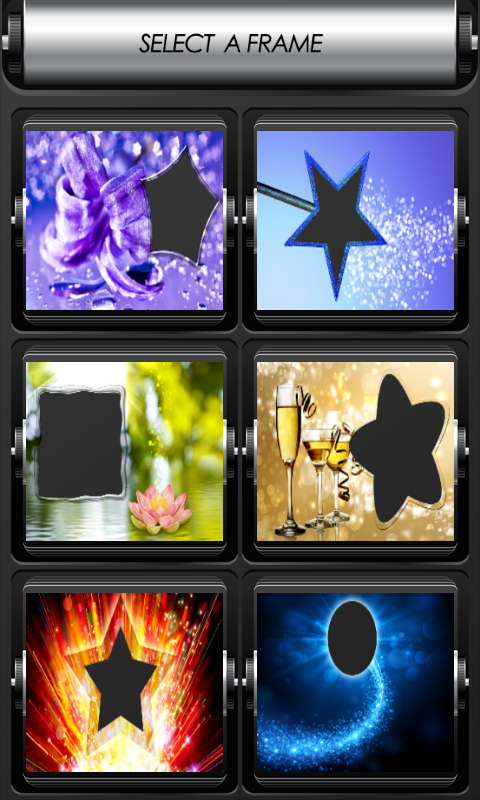 Run application and choose picture frame you like the most. Start editing photos and have wonderful journey into magical world of art and fantasy and make your sweet memories unforgettable. 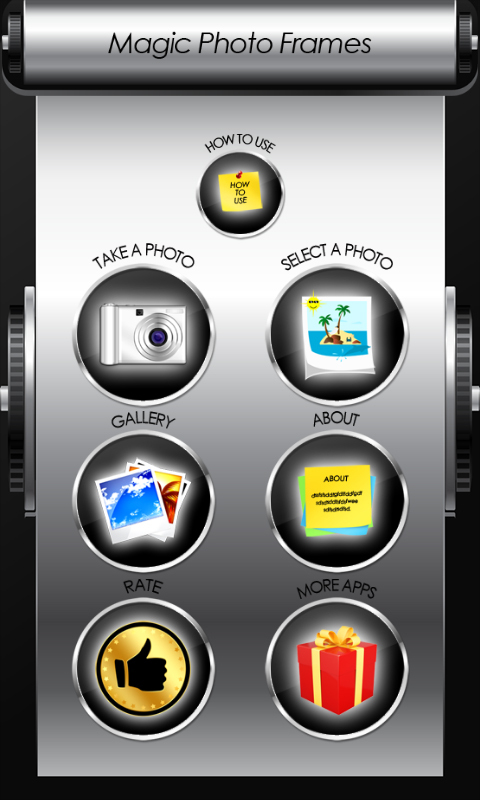 Edit photos, add top photo effects, and imagine that you have really visit beautiful fairies, wizards and magical forest. If you love surrealism and magic, then download this top fantasy photo frames for free, and you will get great collection of amazing photos.